Nice course - back 9 is a real challenge. Tight landing areas and long but us skilled golfers have to fight through that. Very nice course, well maintained. Workers polite. Front nine is tougher than back nine.This is a Dye course - so be prepared for water - deep bunkers - andsome lost balls. Great value and ALWAYS in excellent condition! Nice layout too! The greens were the best I personally have ever played on. If you have played Indian River Preserve Golf Club, we would like to hear from you. So close to Orlando...and well worth the drive, Indian River Preserve Golf Club is the golf course for which we have all been waiting. We know you'll agree that the short drive from Orlando is well worth the quality and value you'll find at Indian River Preserve Golf Club. The Nature gods of Australia and America have laid their hands on an ordinary piece of land and produced a "Miracle in Florida's Space Coast." 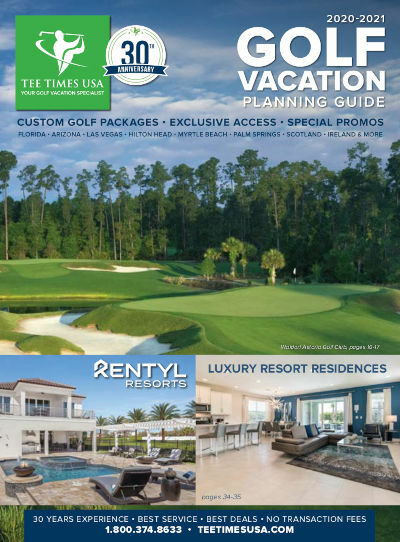 Indian River golf course is a 18-hole championship golf course designed by renowned third generation golf course architect Perry Dye and will satisfy any golfer's palate. Rich, lush, rolling fairways weave throughout undulating landscape, surrounded by serene lakes, native vegetation and wildlife. The Indian River golf course features a bonus par 3, 19th hole with a green shaped like the continent of Australia.